Would you like to design clothes but don’t yet have the technical know-how? Do you want to delve into the technical aspects of pattern making and sewing? Well, this part time course is the right for you. This course is designed to develop technical skills in pattern cutting and garment construction area. You will learn how to construct full scale blocks and engineer into final working patterns, then use specialised industrial machinery to manufacture a final garment. You will investigate and demonstrate a practical understanding of the technical processes to create a comprehensive range of technical samples including some tailoring methods. After a critical evaluation you can select some technical processes to realise your designs. 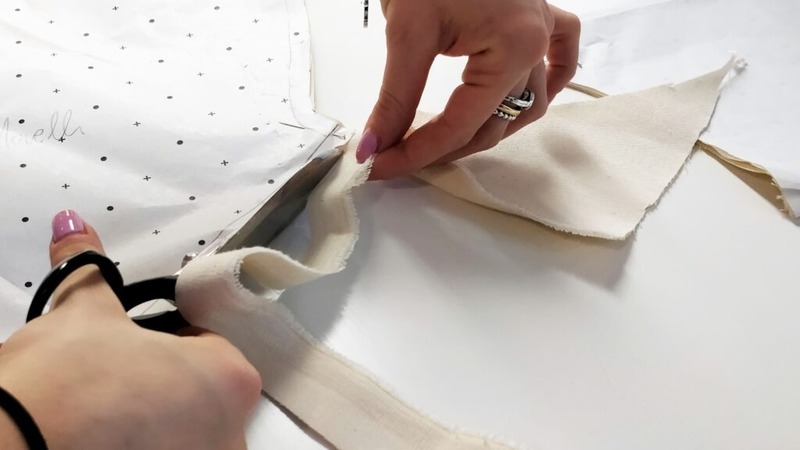 We don’t ask for any formal qualifications, and it isn’t necessary to have knowledge of pattern cutting and sewing as this course will teach the basics. However, we do believe you’ll get more out of our course if you have an interest in and experience of art and design more generally. This part time course is workshop and studio based and will be delivered in the form of tutor led practical demonstrations of fashion techniques, technical workshops and student discussions and feedback during critiques. Every Friday from 09.30 a.m. till 5:00 p.m.